Our interactive CareQs solve problems. Interactive CareQs help keep the line of communication between the patient and their health care providers open. 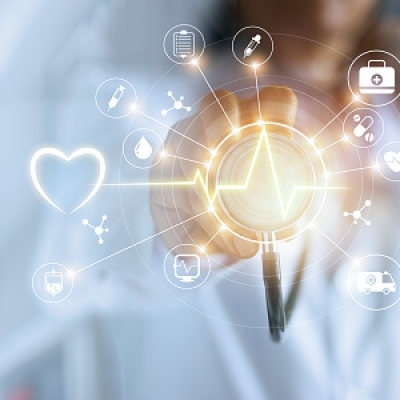 These tools are designed to assist each patient throughout their stay at the hospital by supplying relevant information regarding their medical condition, care team, etc. You can customize these CareQs to solve problems that are most important to you, your facility, and your patients. The Prescribed Education CareQ provides a way for each patient to view a library of educational videos and PDFs that help the patient to be more involved in their care and care decisions. Lincor works with your current educational content provider, or can suggest one if needed. Content is tailored to each individual so they are receiving the most relevant information surrounding their treatment plan and current condition. 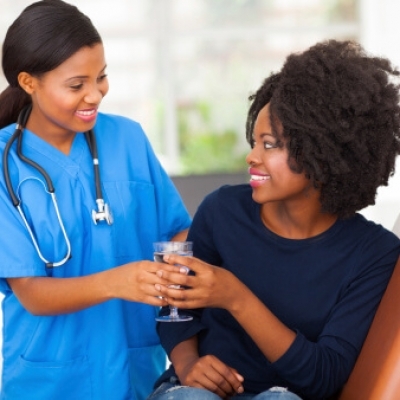 When patients develop better relationships with their healthcare providers they recover faster. The Care Team CareQ gives the patient a list of members that are participating in their care which opens up communication and encourages positive engagement. eConcierge offers a range of services designed to integrate with non-clinical functions such as housekeeping. 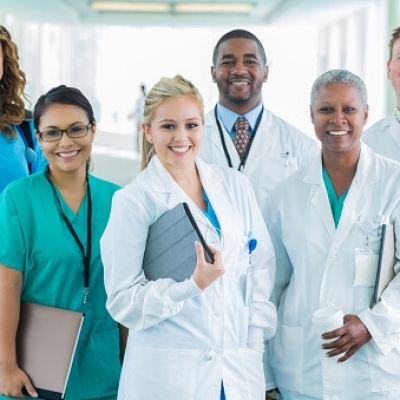 By redirecting needs of the patient to the appropriate department, hospitals can keep their nursing and clinical staff focused on improving patient outcome. 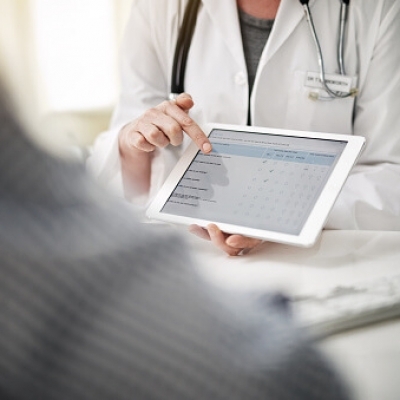 PatientVoice allows you build custom surveys to field patient comments and concerns in real-time. This enables your staff to immediately rectify any concerns the patient may have. Therefore, providing an opportunity for real-time service recovery prior to the patient’s discharge. 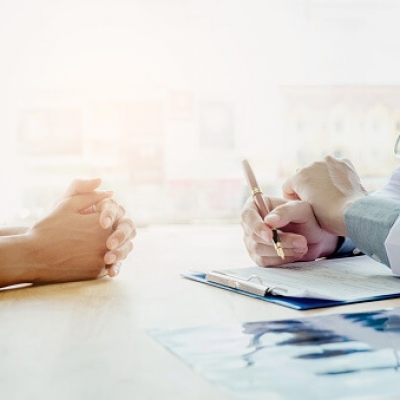 Rounding allows the clinician to assess a patient’s condition through the use of several customized questions that become part of the patient’s record. 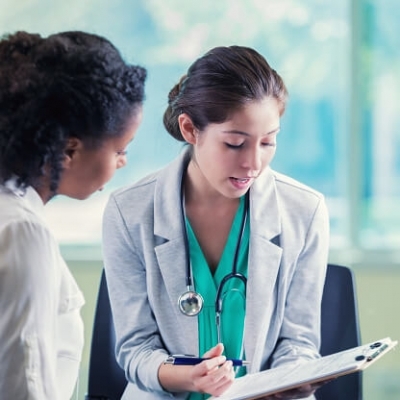 Through the use of these questions, individuals will better understand their medical condition, steps for caretaking, prescribed medication, and discharge information. Certain answers highlight areas where patients might need more help with comprehension. Enhance the patient experience by eliminating the need for clipboards or paper menus with the Meal Ordering CareQ. Lincor integrates with your current Dietary Management System, allowing you to upload a complete range of food options, including any restrictions. 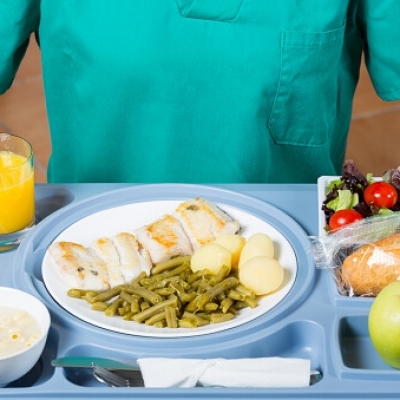 Patients can order their meals electronically right from the bedside. The patient’s search history is right at their fingertips with the Shortcuts tool. 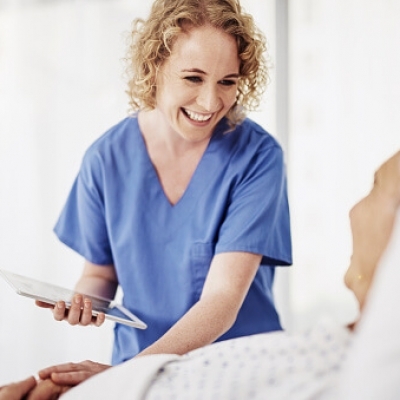 Some patients might need to access the same CareQ multiple times during their stay. This features cuts down on search time, so they can access information faster. Hospital Information Services is completely customizable to deliver the most relevant information your patients might need about your facility. You can welcome patients with a special message or video, highlight special occasions, and provide departmental information all from one screen. 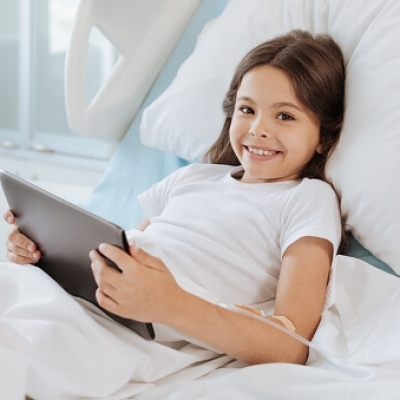 World-class information, on-demand entertainment, and communication prevents boredom and keeps patient actively connected to their life outside the hospital.